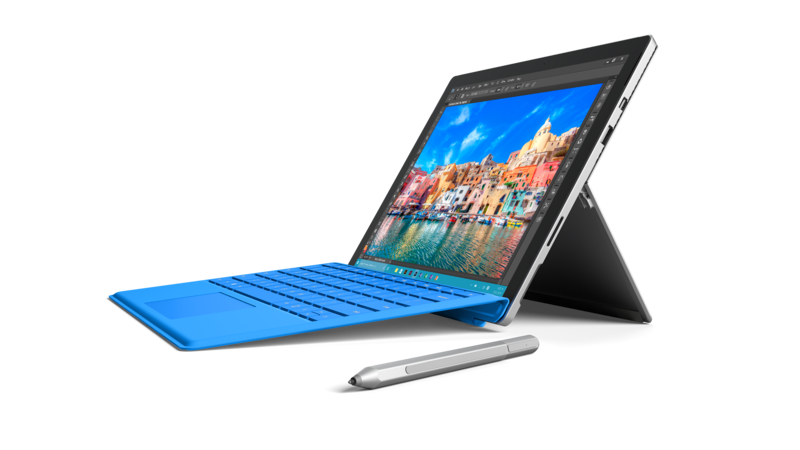 Microsoft unveils Surface Pro 4, but will you want it? 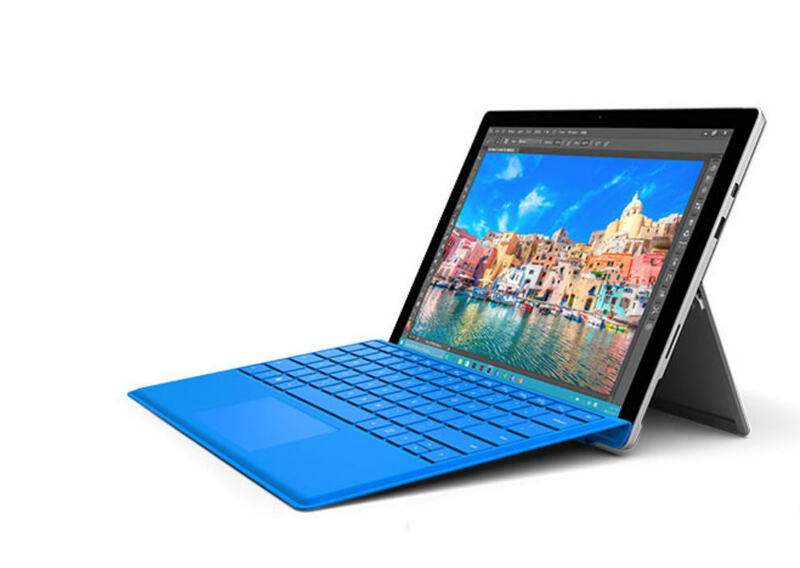 Today, at Microsoft's New York City event, the software giant announced the Surface Pro 4. It features Skylake processors, a slightly larger screen, plus options for 16GB of RAM and 1TB of storage. It’s a great follow up to Surface Pro 3, and offers everything you could possibly want, including Windows 10 Pro, naturally. The new device is just 8.4 mm thin, and features an impressive looking 12.3-inch PixelSense display. It’s powered by 6th Generation Intel Core m, Core i5, and Core i7 processors. There’s better battery life and more powerful graphics processing. It should finally be able to output 4K at 60 Hz. But… don’t get too excited. There’s one very, very good reason why you probably won’t want to buy it. 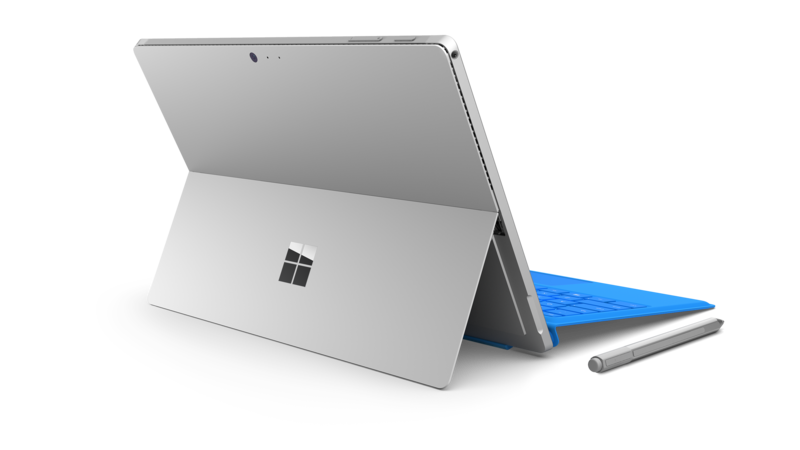 The problem with the new "tablet that can replace your laptop" is at the same event Microsoft also released a laptop that can replace the Surface Pro 4. The Surface Book is a powerful, very stylish laptop, but it also has a detachable screen, so it can be used like a tablet. Ouch. It’s more expensive true -- prices for the Surface Book start at $1,499, and the cheapest Surface Pro 4 is $899 -- but if you can afford the extra, you really should. Surface Pro 4 is still excellent, don’t get me wrong. It’s 30 percent more powerful than Surface Pro 3, quieter, and runs much cooler. It’s more efficient too. Microsoft says you can expect up to nine hours of battery life. There’s a new Surface Pro 4 Type Cover that takes Surface Pro 4 from "tablet to laptop in an instant" and features a redesigned mechanical keyboard with optimal key spacing for better typing (good news for Surface Pro 3 users is this new cover is backwards compatible with the older device). It comes with an optional fingerprint reader as well, which you’ll be able to use with Windows Hello. The Surface Pen has been improved and packs 1,024 levels of pressure sensitivity. Weight -- 1.69 lbs. (766 g) Intel Core m, or 1.73 lbs. (786 g) Intel Core i5 and Core i7. Surface Pro 4 and new accessories will be available for preorder in select markets from October 7, then for purchase in Canada and the United States on October 26, with additional markets to follow. As for pricing, the 128 GB Core M3 with 4 GB of RAM costs $899, the 128 GB Core i5 with 4 GB of RAM is $999, the 256 GB Core i5 with 8 GB of RAM will set you back $1,299 , and the 256 GB Core i7 versions with 8 GB and 16GB of RAM are $1,599 and $1,799 respectively. The top of the range 512 GB Core i7 with 16 GB of RAM costs $2,199.